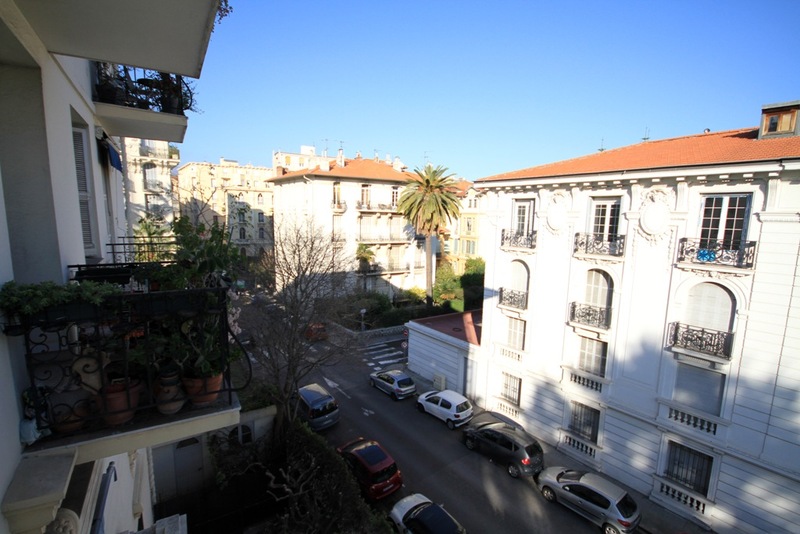 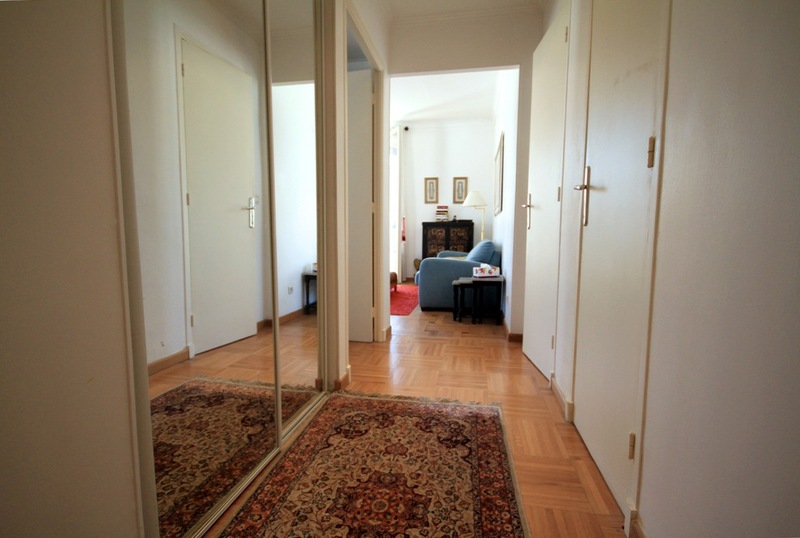 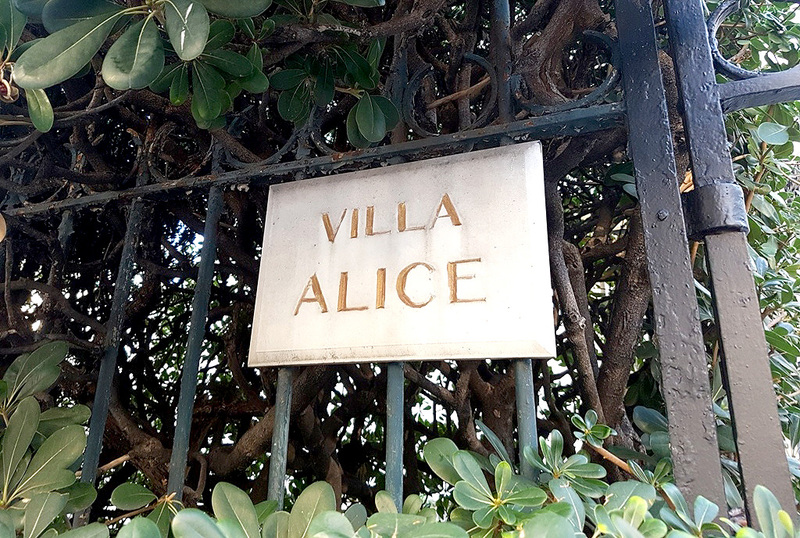 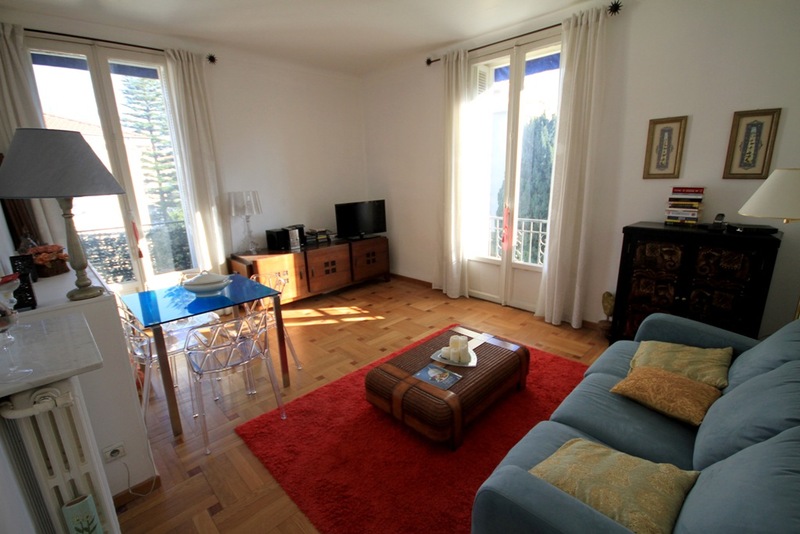 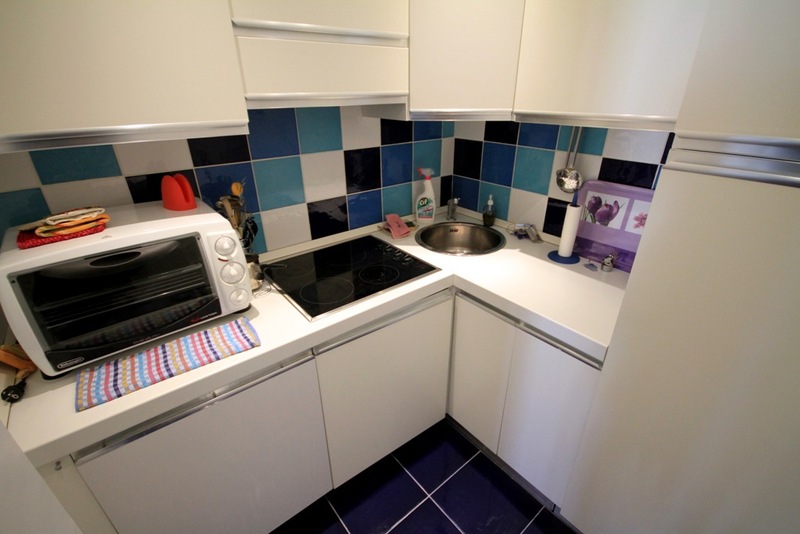 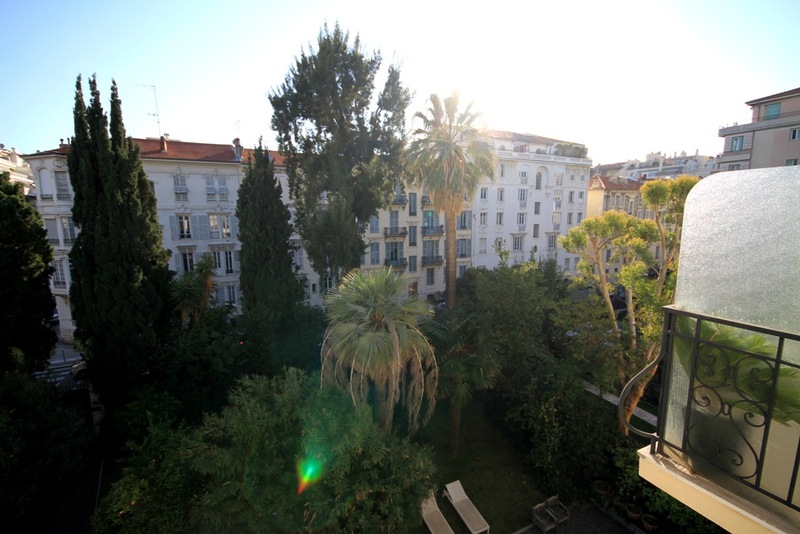 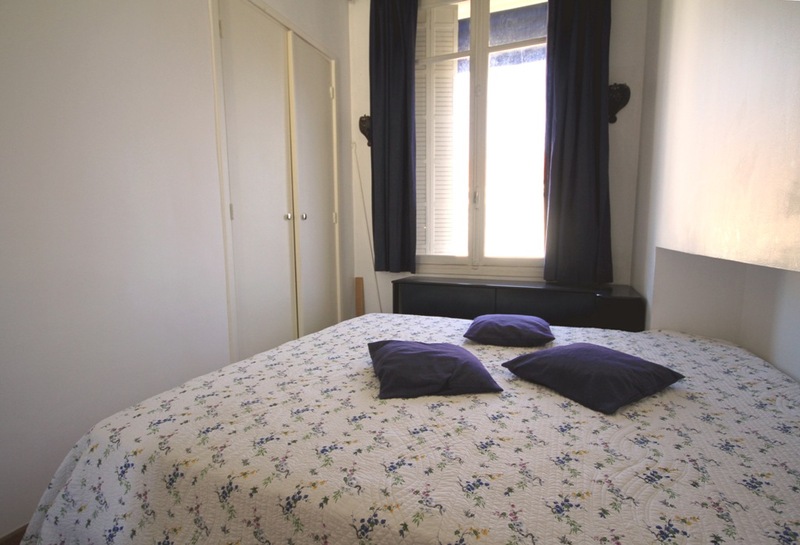 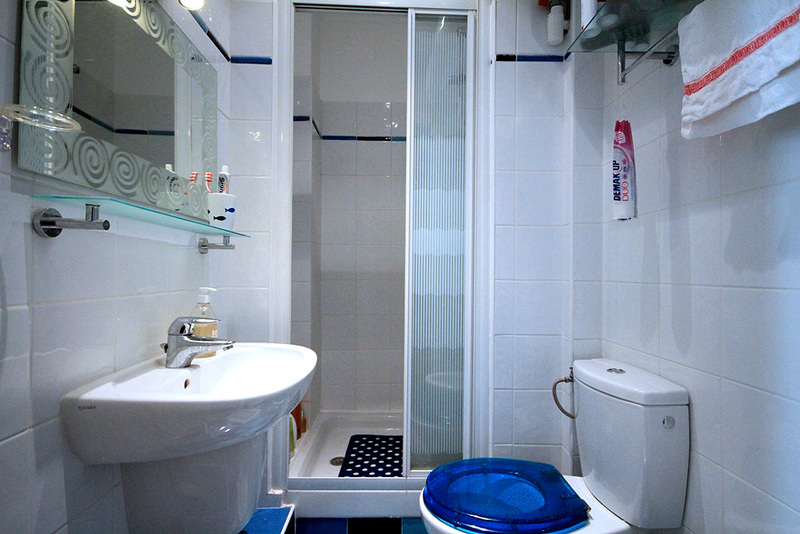 This charming, sunny one bedroom apartment is a stone's throw from the city centre and is only a short walk from the promenade des Anglais. 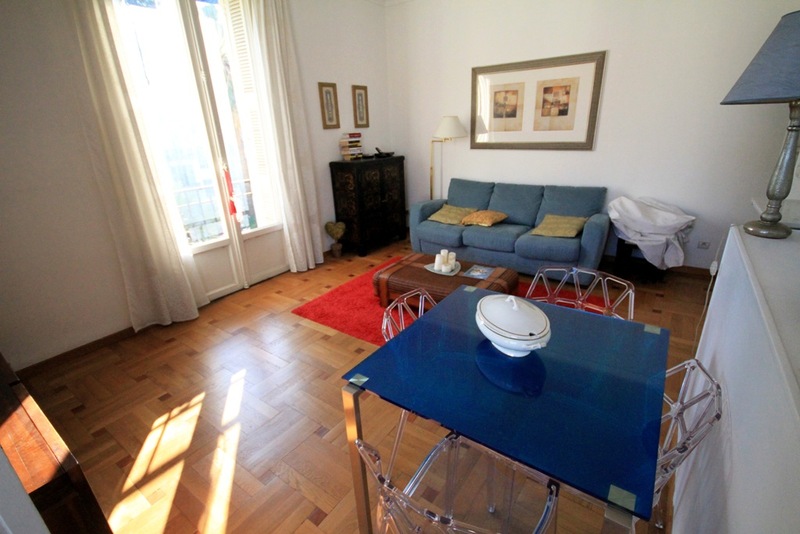 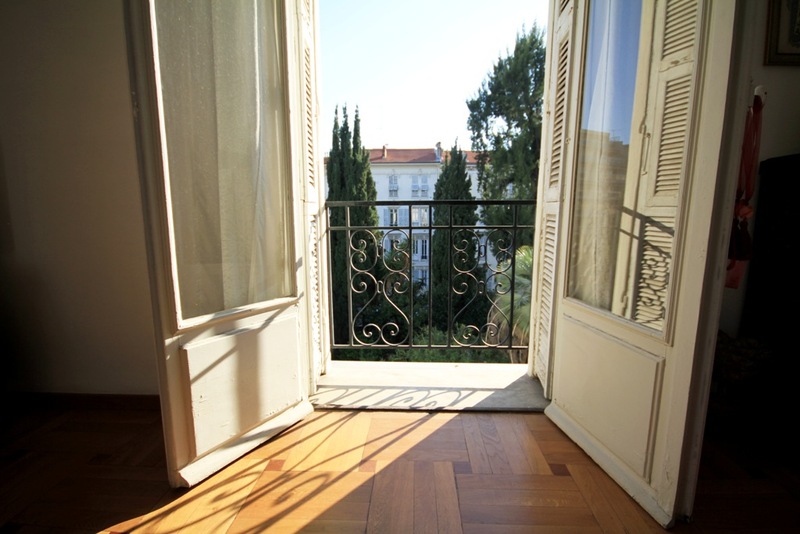 The living area enjoys a bright balcony and french windows with attractive views all around. 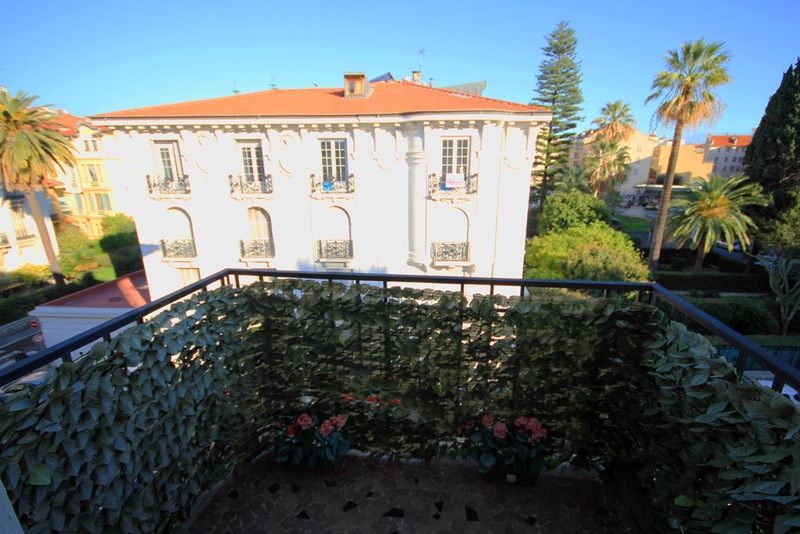 The building has stairs leading up to a large spacious entrance with well maintained gardens and a patio with seating area and benefits from a private gated entrance.